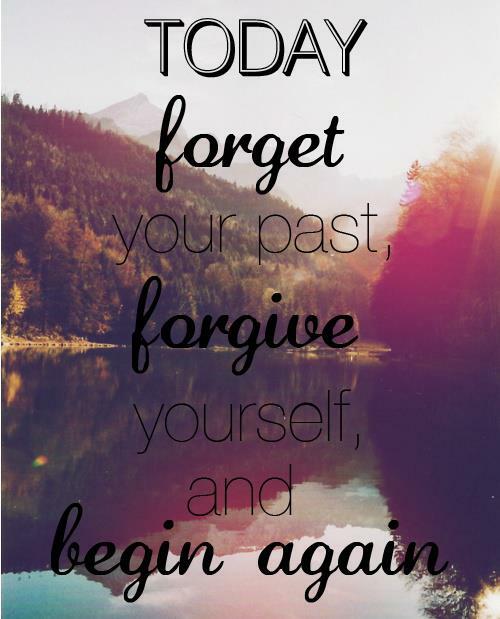 Morning Motivation 4/11/2013 – What does your new day bring? 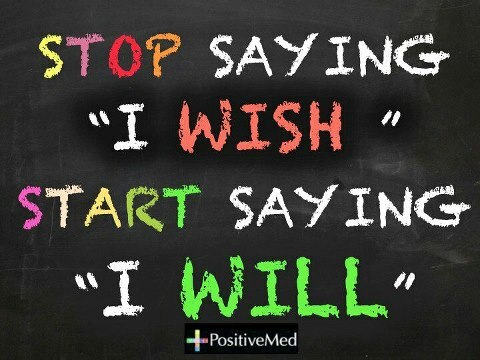 Morning Motivation 4/10/2013 – Are you going to stop saying “I WISH”? Daily Success 4/9/2013 – With 5 non-stop boys, I told myself I didn’t have time to eat right. Even though I have Hashimoto’s Disease (a thyroid condition that can lead to massive weight gain) and my cortisol levels were borderline diabetic—I used to live on coffee and takeout. I couldn’t help it. With 5 non-stop boys, I told myself I didn’t have time to eat right. But I knew better. And I knew I needed to start eating better, because my medication wasn’t solving all my problems. So I bought the Ultimate Reset™—then just let it sit on my shelf for months. I guess I was scared about all the cooking. And I just didn’t think I’d have the discipline to stick with it. So I asked a friend to do the Reset with me. Once we set a date, I went shopping, cleared a space for all the healthy food I bought, premade the dressings, took a big breath…and got started! It was awesome! I did it. I NEVER cheated. When I went out to dinner, I’d watch my family indulge and just sit there, smiling. The first week was hard, but the time went fast. Planning and cooking ahead made the cooking easier than I’d imagined. I lost 10 lbs., gained tons of energy (without coffee), and I love what this program did for me. It allowed the scale to move. It cleaned out all the junk in my system that was holding me back. And I am so proud of the way I look. My life has changed a ton. I will never go back to the way I used to eat. I have been introduced to so many great foods. And I even feel like a better mother cooking healthy things for my kids. 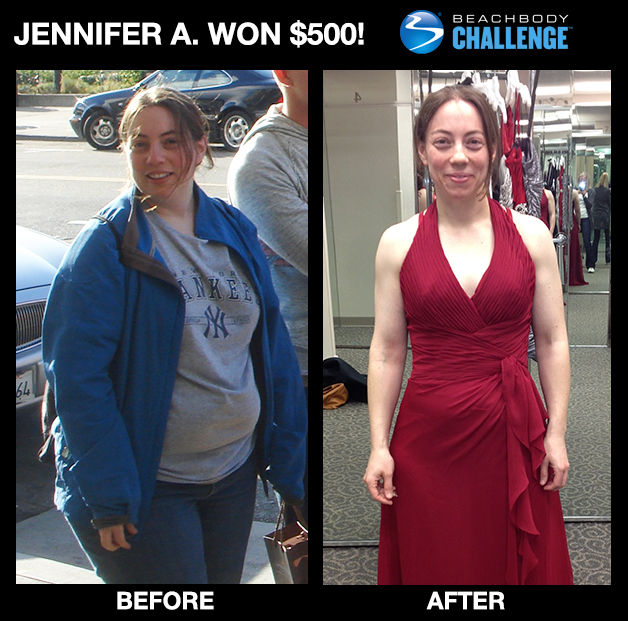 Thank you, Beachbody, for this amazing program. I can honestly say it works! 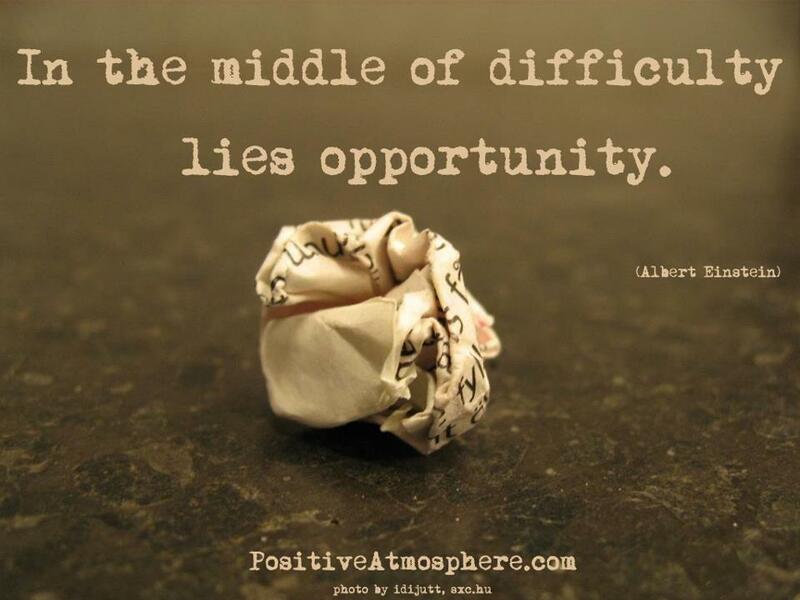 Morning Motivation 4/9/2013 – Where are your opportunities lying? 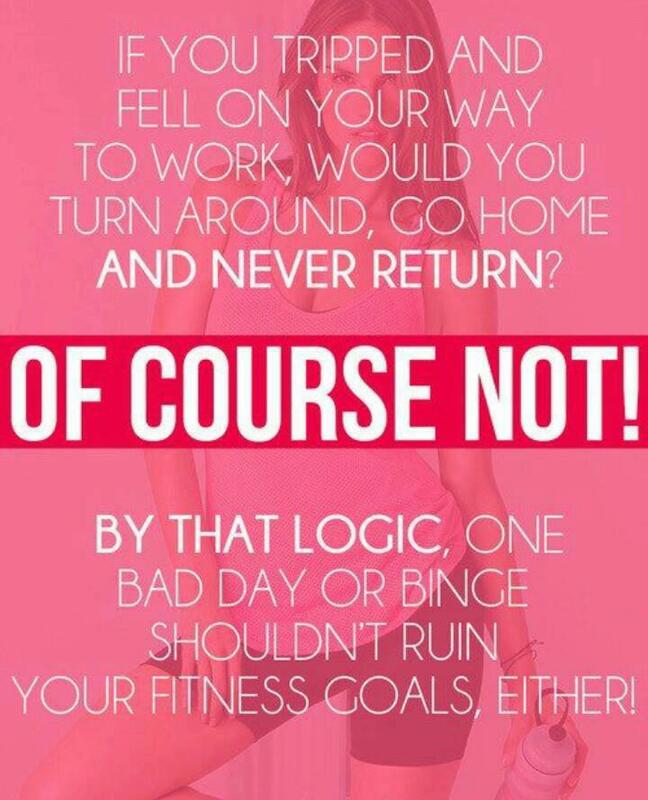 Morning Motivation 4/8/2013 – What would you do if you tripped?